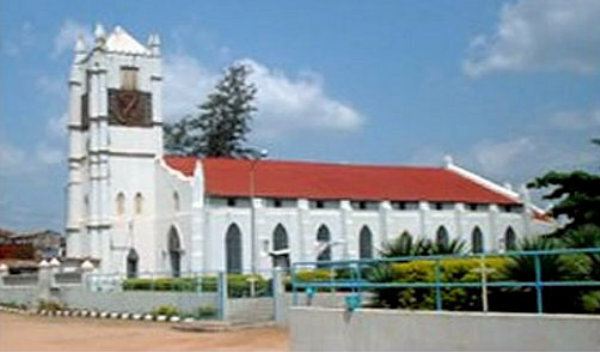 Located in south-west geopolitical zone of Nigeria, Ogun State – “Gateway State” was created in 1976 with Abeokuta as the state capital, comprises the old Abeokuta and Ijebu provinces. The state is divided into twenty local government areas which include Abeokuta-North, Abeokuta-South, Ado-Odo/Ota, Egbado-North, Egbado-South, Ewekoro, Ifo, Ijebu-East, Ijebu-North, Ijebu-Northeast, Ijebu-Ode, Ikenne, Imeko-Afon, Ipokia, Obafemi-Owode, Ogun Waterside, Odeda, Odogbolu, Remo-North, Sagamu. 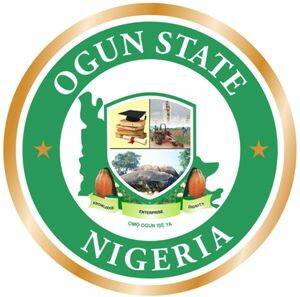 Ogun State was carved out of the old Western State by the military administration of General Murtala Muhammed and General Olusegun Obasanjo in 1976. 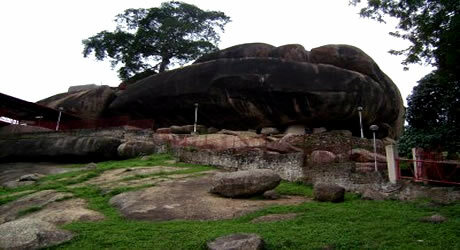 Ogun State is otherwise known as the Gateway State. This is in recognition of its pioneering role in education, medicine, law and divinity, on the one hand, and its strategic position as the link by road, rail, air and sea to the rest of the country. 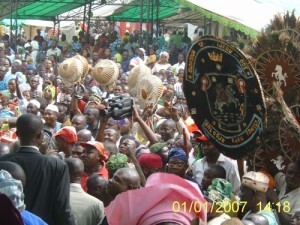 Apart from Abeokuta, the capital, which is an important market centre-and a terminus of the roads and railways coming from Lagos and other parts of the country, there are also major towns and communities like Sagamu, Ijebu-Ode, Ilaro and others that can serve as good markets for products of the mining industry in Ogun State. Yoru ba is the main ethnic group in Ogun State, which comprises several dialects such as the Egbas in Abeokuta-North, Abeokuta-South, Ifo, Ewekoro, Obafemi-Owode, Odeda and Ado-Odo/Ota LGA; the Egbados in Egbado-North, Egbado-South, Imeko-Afon and Ipokia L.G.As; the Ijebus in Ijebu-East, Ijebu-North, Ijebu-Northeast, Ijebu-Ode, Odogbolu and Ogun watersides LGA; the Remos in Sagamu, Remo-North and Ikenne LGAs. Other dialectical groups in the state include Oyo (Owu), Awori, Ikale and Ilaje. Some aspects of the culture of the people in the state include traditional arts, carving, sculpture and smithery amongst others.